Nokia X7 Goes Official in China as the First Snapdragon 710 Powered Nokia Phone - Playfuldroid! HMD Global has announced the Nokia X7 smartphone in China. It is the first ever smartphone from the company to feature the Snapdragon 710 chipset. Like the other X-series phones from HMD Global, the Nokia X7 has also arrived with a notched display. The Nokia X7 has arrived with a PureDisplay of 6.18 inches. The IPS LCD display offers an aspect ratio of 18.7:9 along with Full HD+ resolution. The Snapdragon 710 chipset powers the three variants of the smartphone. It comes with up to 128 GB of storage and up to 6 GB of RAM. There is a microSD card slot for more storage. The Sony IMX363 12-megapixel sensor + 13-megapixel secondary sensor dual cameras setup equipped with features with optimized low-light photography and Optical Image Stabilization is placed on the backside of the Nokia X7. The handset is equipped with a front-facing shooter of 20-megapixel. With AI onboard, it can capture beautified selfie shots. The handset is loaded with Android 9 Pie OS. It receives power from 3,500mAh battery that supports Quick Charge 3.0. 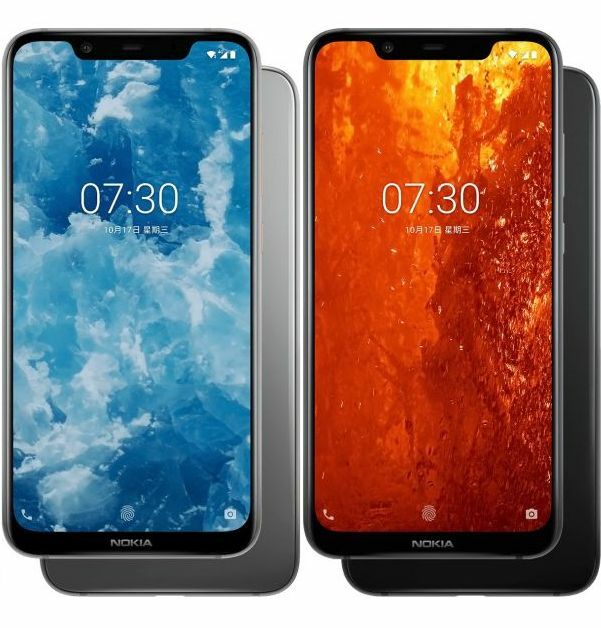 As far as the appeal of the phone is concerned, the Nokia X7 features a series-6000 magnesium alloy frame flanked with 2.5D curved glass panels on its either sides. The three variants of the Nokia X7 are 64 GB storage + 4 GB RAM, 64 GB storage + 6 GB RAM and 128 GB storage + 6 GB RAM. These variants are respectively priced at 1,699 Yuan ($245), 1,999 Yuan ($289) and 2,499 Yuan ($360). The pre-sales of the Nokia X7 has begun in China and its sales is slated to begin on Oct. 23. 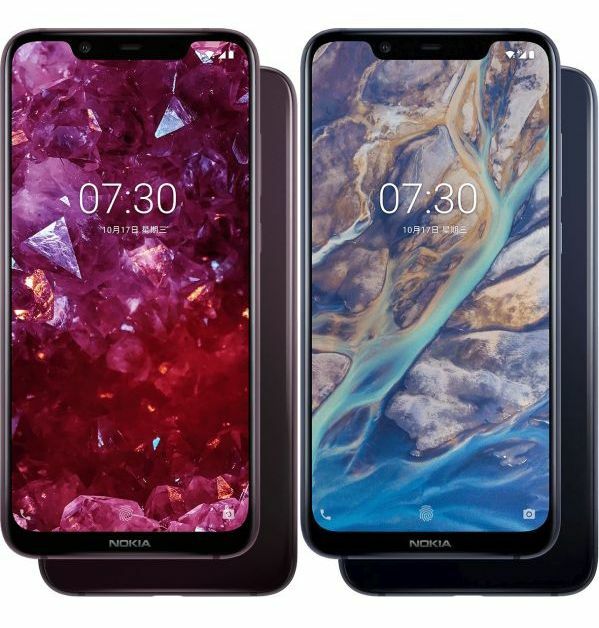 Dark Blue, Night Red, Magic Night Silver and Magic Night Black are the four color editions of the Nokia X7.